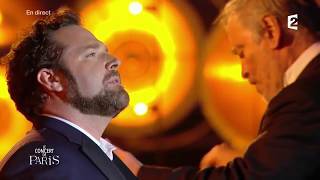 “What an audience gets, hearing a voice without amplification, it is a unique experience,” Bryan Hymel tells Classical Singer. The American tenor is featured on the magazine’s December 2014 cover in advance of his debut with Lyric Opera of Chicago, and discusses heroic tenor repertoire, his early career as a singer, and the path to finding his voice. Click here to read the article free of charge for the next 30 days.